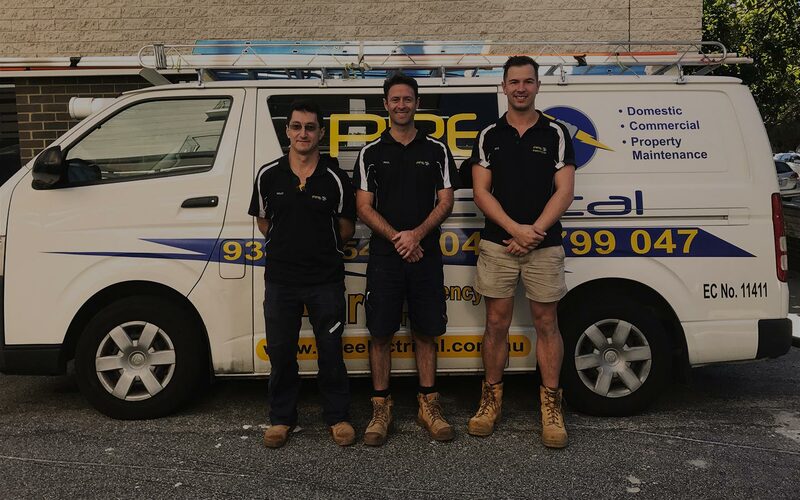 We are your local electricians in Perth, who deliver high quality Electrical Services with a focus on customer satisfaction. 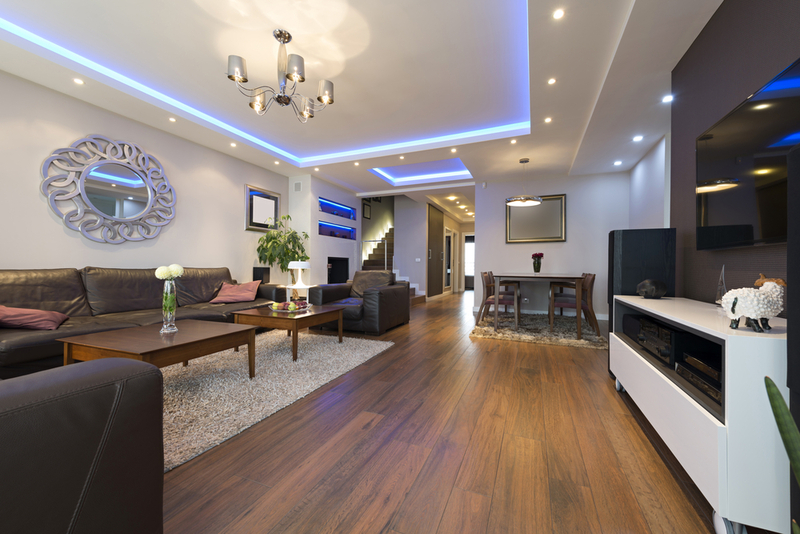 We provide an extensive range of electrical services including domestic, commercial and real estate. 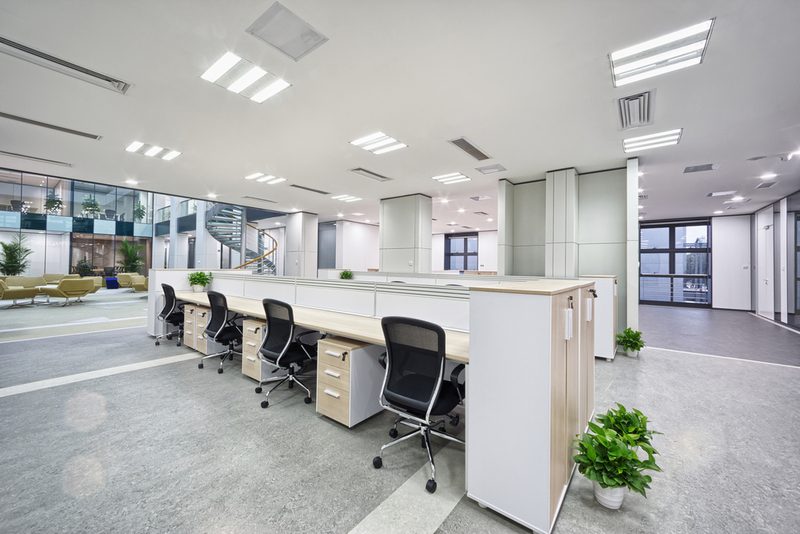 To name a few, our services include RCD / power point and smoke alarm installations, Interior and exterior lighting, LED lighting conversions, Oven and hotplate repairs, Switchboard upgrades, Rewires and commercial upgrades and fit outs. We also provide a 24 Hour Emergency Electrical Service and have extensive experience in fault finding. Our aim is to provide a hassle free friendly service with competitive pricing. 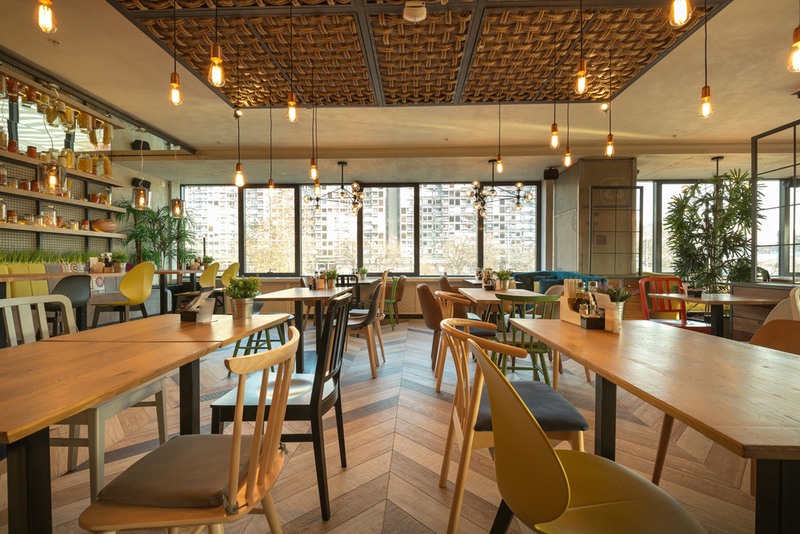 We understand it can be difficult to find a reliable and trustworthy electrician, which is why we pride ourselves on providing a high level of workmanship with great customer service. We know your time is precious, which is why we arrive on time to complete the job quickly and efficiently which helps you get on with your day. Paul has been my Electrician for a couple of years now. His work is second to none. He is always on time, efficient and always cleans up after he has finished the work. 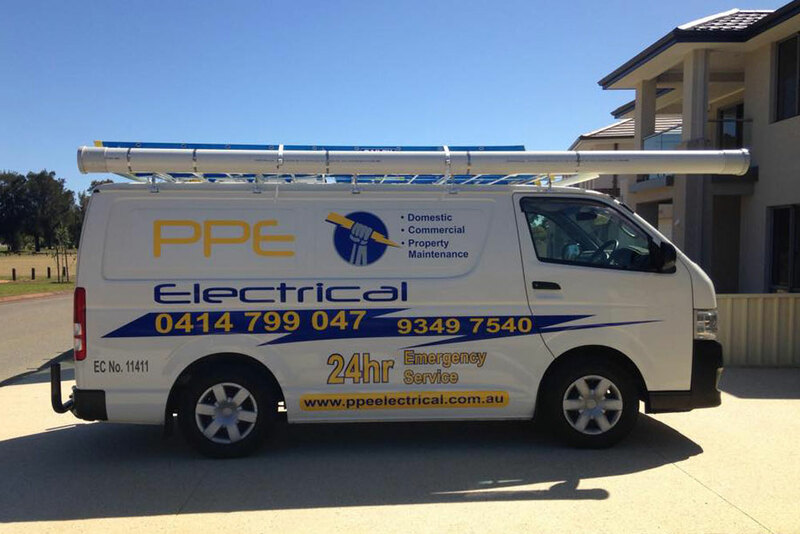 I will always refer my clients to PPE Electrical with 100% confidence. PPE Electrical did all of the lights and fans in our new house. The professionalism and quality of work I was very impressed with. Paul and Katie offer everything you need - a prompt quote including a discussion of your options. They turn up on time, clean up meticulously after the job, and place a high emphasis on safety. I can't recommend them highly enough. PPE Electrical’s 6 points of quality set us apart from the rest. We are a family owned business and we take pride in offering the best service possible.